Call us at 1-800-524-1597 for any questions about respiratory air compressors Service. 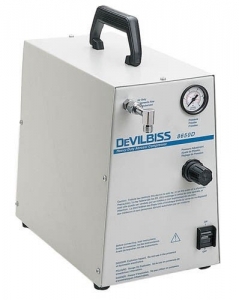 We offer Sales and Support for respiratory air compressors. Respiratory Air Compressors Repairs Available! 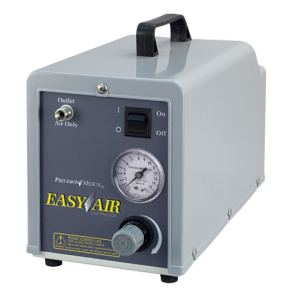 Respiratory Air Compressors, available today! See Details Below!